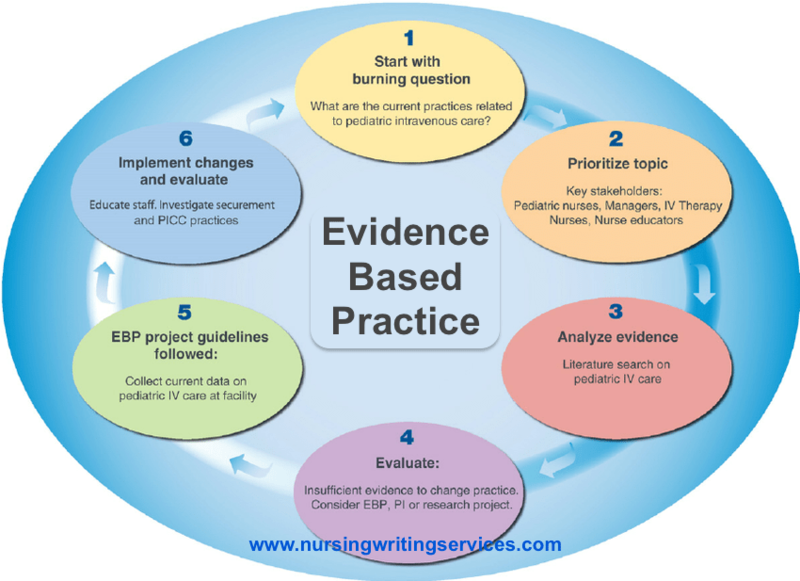 Image EBPWhat Are Evidence-Based Practices? Evidence-based practices (also called scientifically-based practices) are teaching strategies or methods that have been tried and tested. Through a series of experiments, these practices have been proven effective in multiple settings with a large number of subjects. Such experiments have usually been published in peer-reviewed journals, which indicate that a team of experts in a particular topic have questioned and critiqued the research until it’s proven to be scientifically effective. Federal law now requires the use of evidence-based practice in public education, as these methods and strategies are proven to yield positive results.